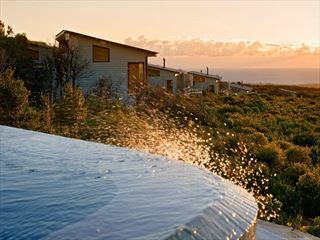 The Marine is a truly unique property, overlooking a spectacular whale sanctuary for some of the most amazing land-based whale sightings you’ll ever experience. 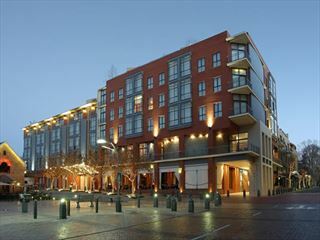 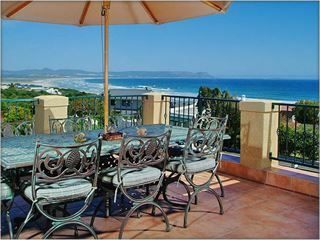 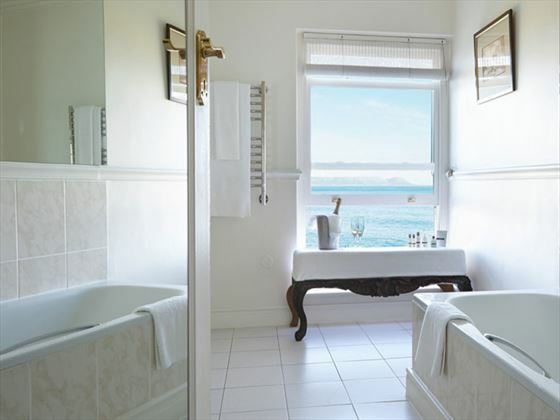 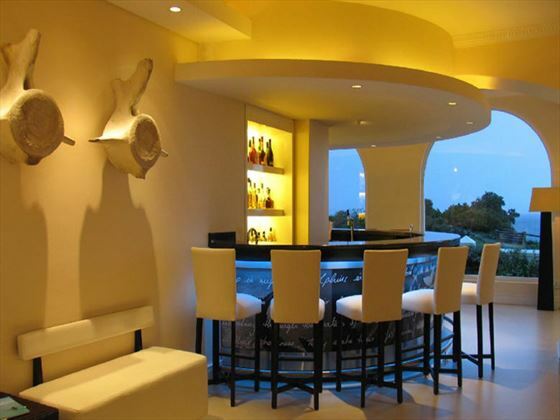 Set in Hermanus, with just 42 rooms and suites, this hotel guarantees an intimate and peaceful environment. 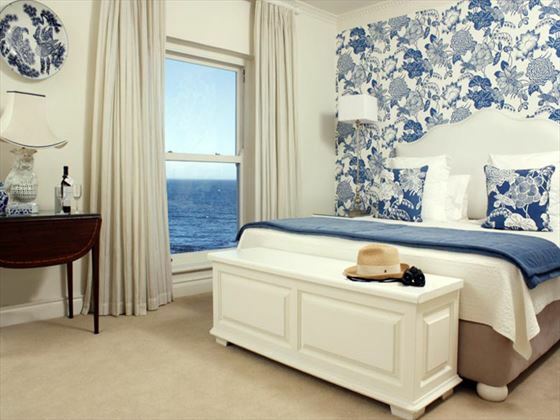 Each has an elegant yet comfortable décor and beautiful views. 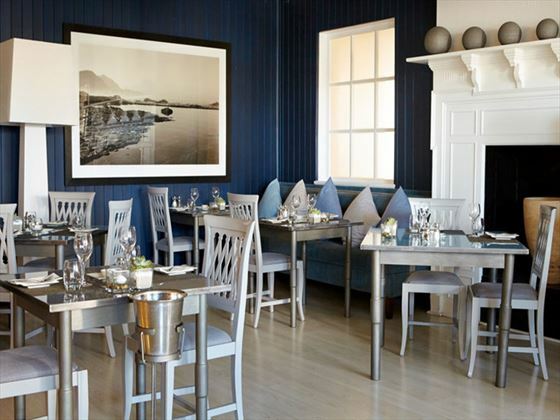 There are two gourmet restaurants and a chic bar serving up an array of delectable dishes, from fresh seafood to refreshing cocktails. 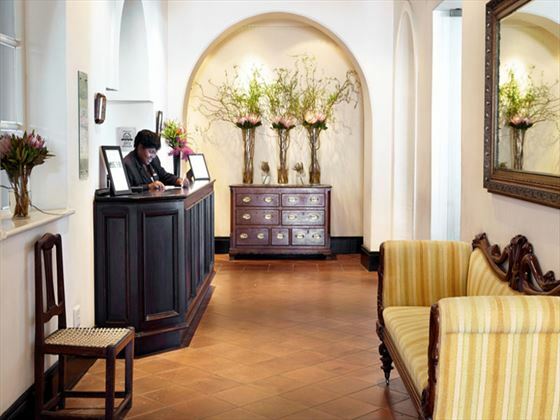 Indulge with a rejuvenating treatment at the beauty spa, before heading to the heated pool for some sunshine and relaxation. 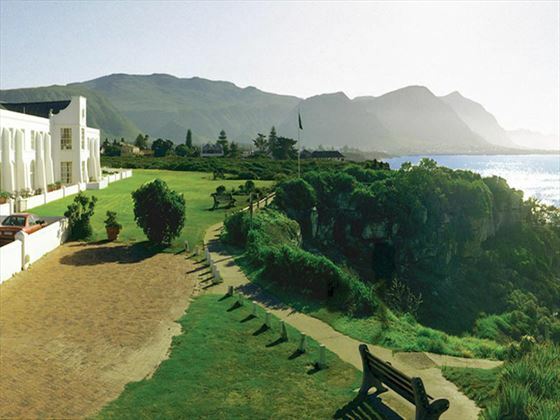 Naturally, whale watching will be top of your list for things to do here, but there’s plenty going on besides if you fancy a change of scenery. 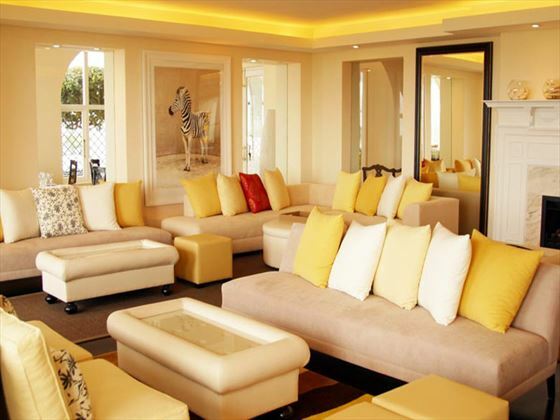 There’s a fantastic activity program for families to enjoy, as well as tours and excursions nearby that the hotel can arrange for you. 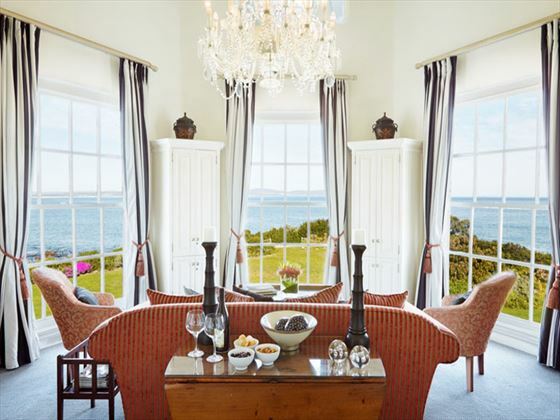 Top tip: All of the rooms are stunning, but request a room on the first or second floor if you can, for a better view of the sea and the magnificent whales.